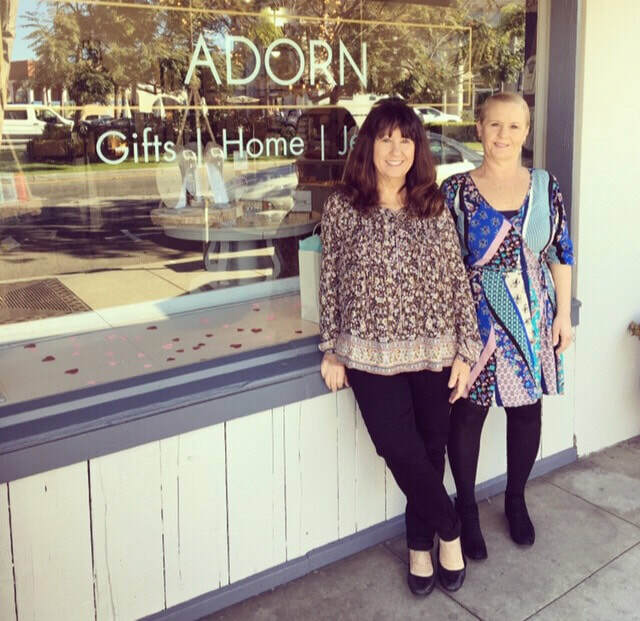 ADORN IS A SMALL BOUTIQUE LOCATED IN CORONADO,CALIF. ​WE OFFER THE UNIQUE AND THE UNEXPECTED. GIFT CARDS AVAILABLE! Call or stop in to find out more.